Dr. Toi Nguyen grew up in New Orleans East and graduated from Marion Abramson High School in 1987. He earned his Bachelor of Science degree in Zoology from LSU in 1991. From there, Dr. Nguyen followed his dream and finished from the LSU School of Dentistry with a degree in Dental Surgery in 1995. His education does not stop there. Dr. Nguyen continually strives to update his knowledge in all aspects of dentistry. He is a fellow of many prestigious organizations which include the International Congress of Oral Implantologists, Las Vegas Institute for Advanced Studies, Misch International Implant Institute, Academy of General Dentistry, and the World Clinical Laser Institute. Additionally, he is a member of the ADA, AGD, DOCS, LDA and Laser. Dr. Nguyen is currently expanding his broad spectrum of studies to include the advances made in Obstructive Sleep Apnea. He genuinely wants to help people who suffer from such a growing problem right now in this country. 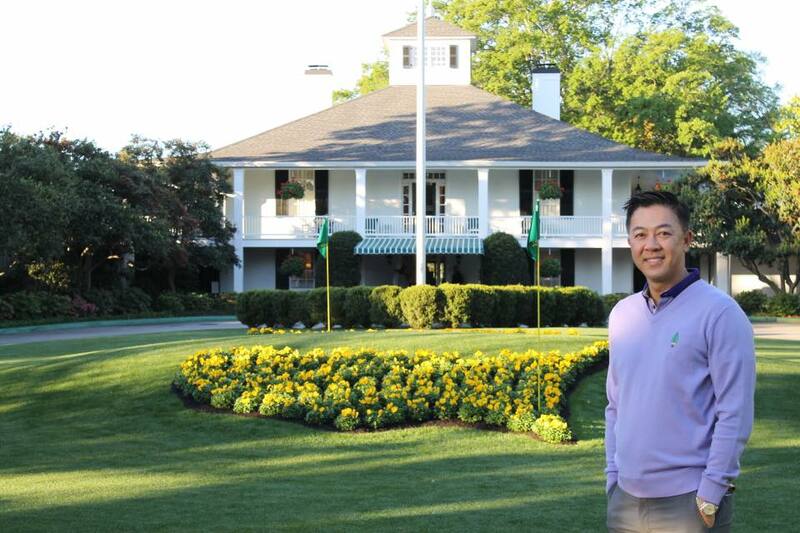 Dr. Nguyen is a passionate golfer and very much enjoys playing in charitable tournaments to help support our local community. He is also not only an avid fan of LSU athletics but a big supporter of Tiger Athletic Foundation. Contact our Baton Rouge office today to schedule an appointment with Dr. Nguyen today!